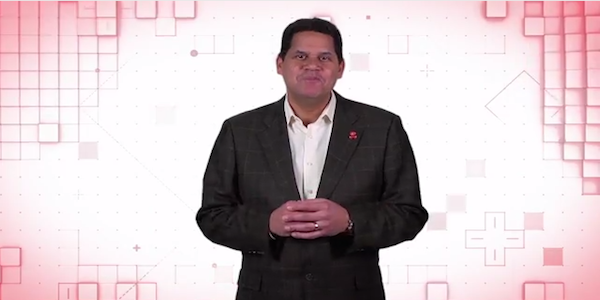 This morning, Nintendo of America broadcast another one of their fan-favorite Nintendo Direct videos, which has been their recent way of announcing new hardware or software lineups outside of E3. There were many things included in the video, but I found quite a few to be puzzling. 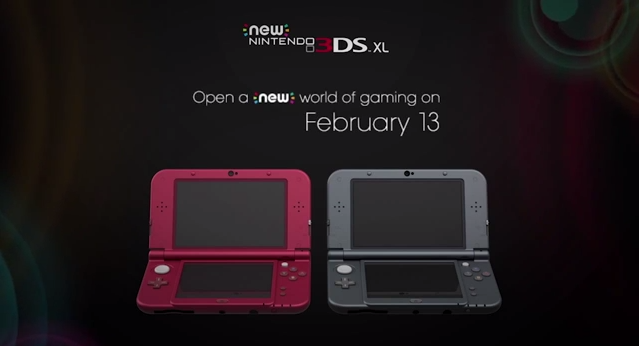 First off was the announcement that the poorly named New 3DS XL was launching in North America. We’ve known this latest iteration was coming, but not any of the officially official specifics. I’m not a big fan of more and more versions of the same console getting put out into the market, and I know there are many enhancements for this new model, like a faster processor, NFC support, and a 2nd analog nub, but it’s only going to cause more confusion for non-gaming literate parents when they inevitably buy the wrong one that won’t work with new games and amiibos. Why would they alienate early adopters by releasing software that won’t work completely on a large portion of sold systems? I’ll admit, the new designs, especially the Majora’s Mask one, look damn pretty. But $200 dollar pretty for someone that has already gone through the original to original XL upgrade? The most curious part of the announcement was the fact that the New 3DS XL is shipping without a power cord. This may seem like a small thing, as a lot of people buying the upgraded model may already have multiple cords lying around their house, but I saw it as a greedy way to get more accessory sales. I don’t buy the argument that not including the cord is reducing the cost of the package either, as it is launching at the same price as current 3DS XLs. Was Nintendo going to charge $209 or $219 with a cord? I seriously doubt it. The only thing removing the charging cord from the main package does is bring lots of extra cash to Nintendo Headquarters. Cash that would have been used to manufacture these cords at a higher quantity than they have to now. Cash that is spent by consumers that have never had a 3DS, or traded theirs in to upgrade. And who’s to say we won’t see a price jack after the demand for chargers goes up? Making a consumer go out of their way to charge their brand new two-hundred dollar machine borders on rude. I realize that a company only exists to make money, but by cutting out a basic given for any electronic device nowadays (especially a proprietary one), they leave a bad taste in the mouth. The other announcement that had me checking if the video was produced by The Onion was the one regarding amiibos and save data. 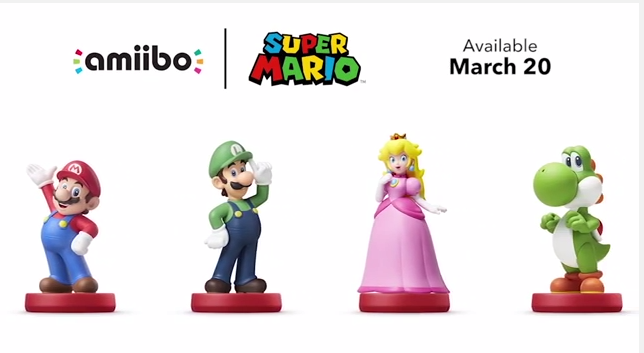 I thought the idea of the amiibos was cool. It’s like the Disney Infinity or Skylanders characters, but instead of being restricted to that one franchise’s game, you can use them across multiple games types. Unless of course you want to go back to your original game, as we learned today. Turns out if you use your Mario figure (one you spent hours and hours leveling up and training in Super Smash Bros.) in the newly announced Mario Party 10, all your progress from Smash gets lost. Gone. Vamoosed. Nintendo likes to talk about “long tail” games, yet they forget that Super Smash Bros. has always had the longest tail of them all. I don’t understand how they could allow a system like this to get out of the idea room. If they have some sort of data tracking/saving/restoring feature they’re not telling us about, now would be the time to reveal it before the uninformed gamers of the world find out the hard way. Yes, these are optional parts of the game, but they sure showed a big portion of how they work in Mario Party 10 during today’s presentation (and it looked really fun). Though in all honesty, I fully expect Nintendo to respond to this criticism with a line like “Players can buy new figures to use specifically with Mario Party!” Great for them and their growing money bin. Bad for gamers with budgets and bills and kids and loan payments. This may sound like the ranting’s of an anti-Nintendo fan boy, but I have had a deep love affair with Nintendo ever since I went across the street to my neighbors house in the late 80s and played Mario on his living room TV. I love their characters and I love their franchises. However, their recent spiral into “huhwhat?” territory has slowly turned me off of them. Last spring I finally succumbed and traded in my 3DS XL for a PlayStation Vita after comparing the software lineups. I don’t regret that decision one bit. Don’t get me wrong, the 3DS has great games. I’ve reviewed a lot of them for this very site with high marks. But the lineup I saw coming showed me nothing that interested my tastes besides Smash Bros. That combined with all the cross-buy and super sale opportunities the Vita had pushed me into handheld Sony land. It was hard giving up all those sweet Ambassador games given to early adopters after their drastic post-launch price cut, but it was the right decision for me. I would love to see Nintendo turn it around with great hardware, great software, and great decisions. It’s too bad they always seem just a step behind though (see New 3DS’s 2nd analog nub). 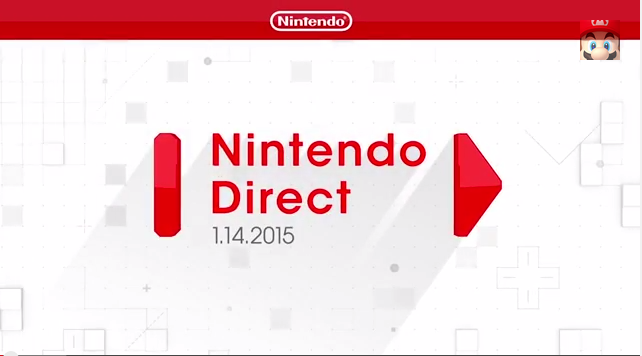 There were some cool games announced during the Direct to be sure. Elliot’s Quest looked cool, as does the new Kirby game. Unfortunately all I see now is a chance to stuff their pockets at the expense of confused and uninformed parents. What say you, fan of the gaming? Am I overreacting to these announcements? Have you changed your mind about getting a New 3DS XL? Do you think I need to get my head examined? Let me know in the comments!